Greater Fort Lauderdale/Broward County Convention Center. 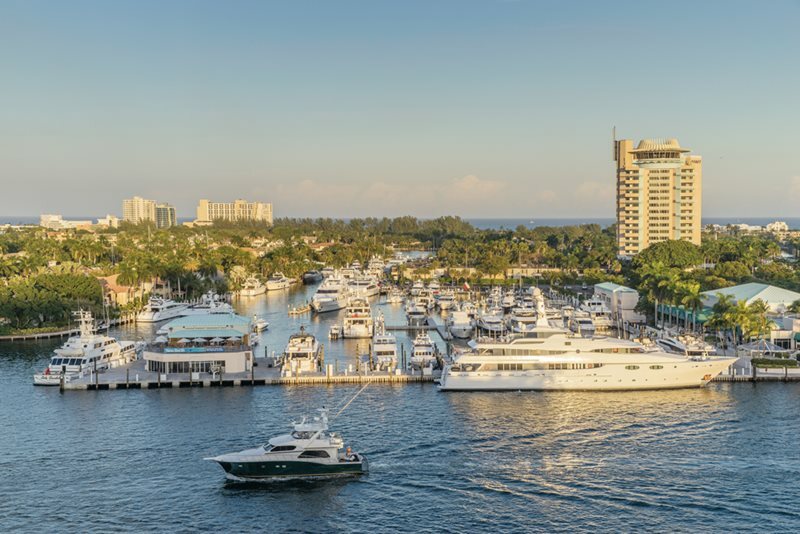 The center faces the Intracoastal Waterway, and offers panoramic water views and 600,000 square feet of exhibit, conference and meeting space. Downtime options include relaxing on 23 miles of sunkissed beaches, which are an easy walk from many hotels, restaurants and activities. 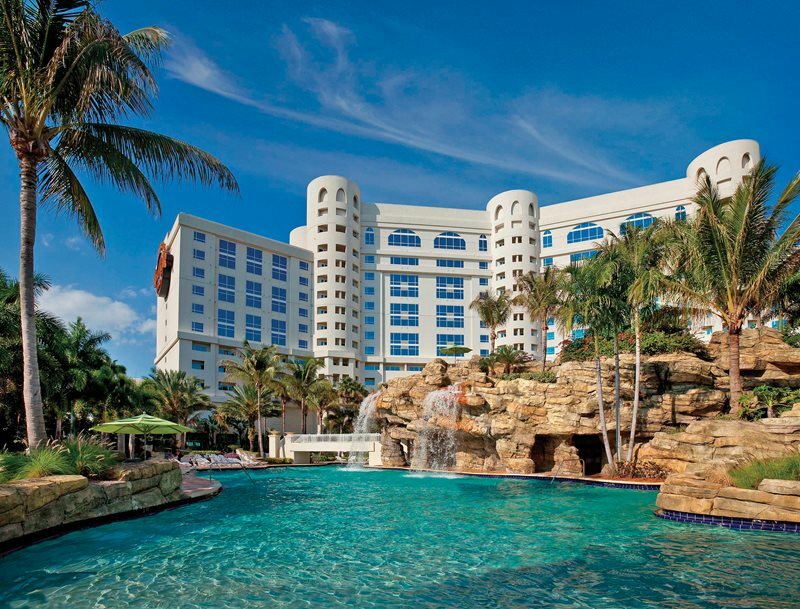 Here are some prime accommodation choices for your next important Florida event. Fresh off a $100 million transformation, The Diplomat Beach Resort welcomes you with reimagined amenities, all-new culinary journeys, and more than 200,000 square feet of space. Set on the beaches of Hollywood, Florida, just 25 minutes from Miami and Fort Lauderdale airports. It’s the new place to meet under the sun. 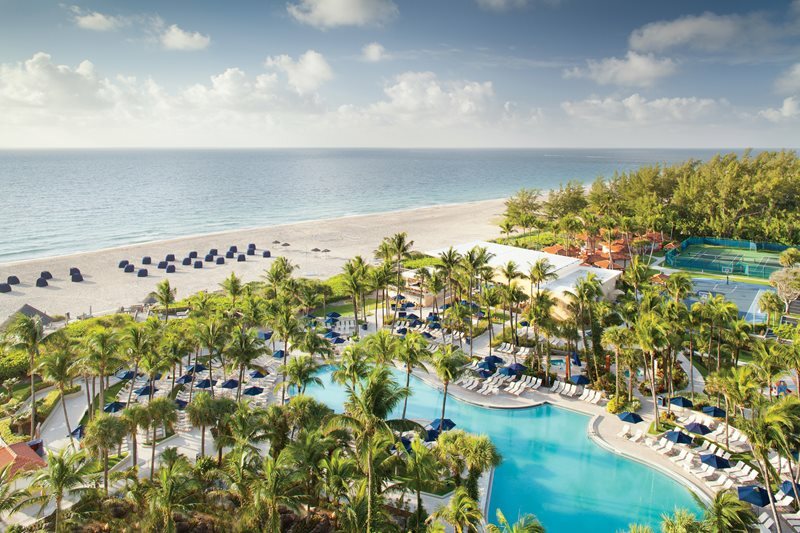 Newly redesigned oceanfront resort on south Florida’s largest private beach features 100,000 sq. ft. of indoor and outdoor meeting space, including a breathtaking 10,000-square-foot oceanfront ballroom. Dynamic meeting facilities complemented by world-class dining, full-service spa and a location just minutes from the airport. 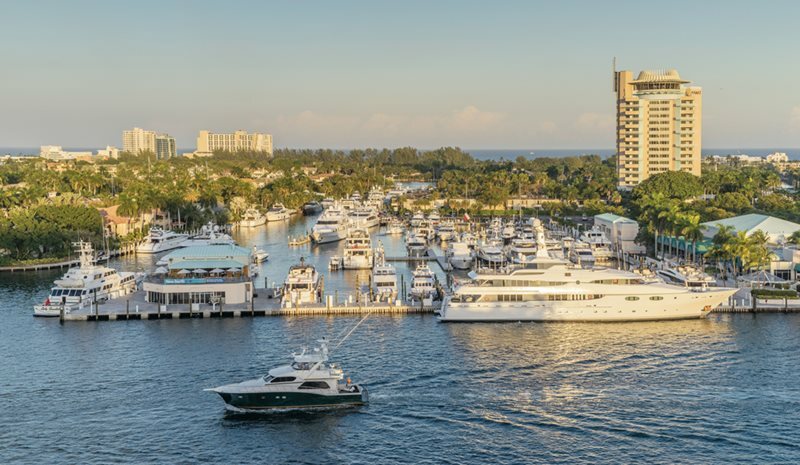 Set amidst 22 acres of tropical landscaping, unique meeting venues overlook a world-class marina. Our landmark hotel provides the ideal meeting destination and a resort atmosphere. 30,000 square feet of unique meeting space with panoramic water views and award-winning cuisine will inspire your event. South Florida’s premier destination for entertainment and fun offers a 140,000-square-foot casino, 40,000 sq. ft. of meeting space, including a16,000-square-foot grand ballroom divisible into eight sections and several smaller rooms for breakouts or board meetings. A 7,000-square-foot poolside function area is also available. 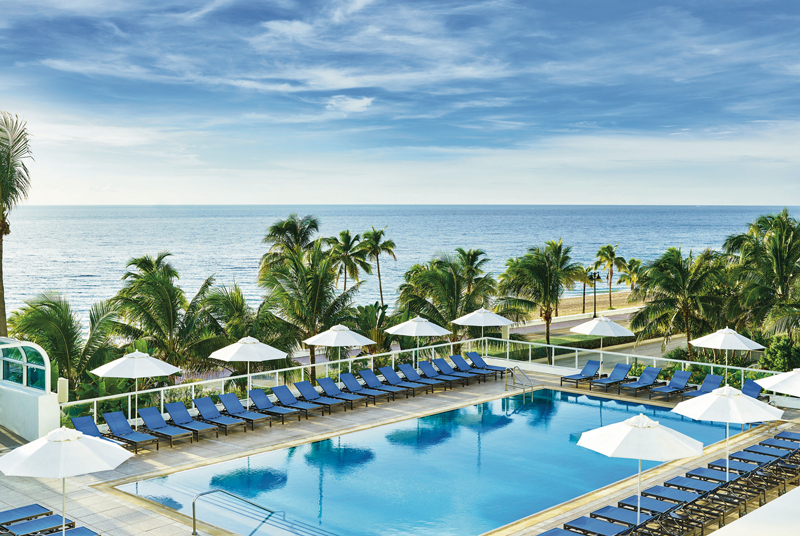 The Westin Fort Lauderdale Beach Resort is where miles of soft sand beaches meet the sparkling blue waters of the Atlantic Ocean. Enjoy the allure of fully transformed oceanfront dining at Siren’s Table. 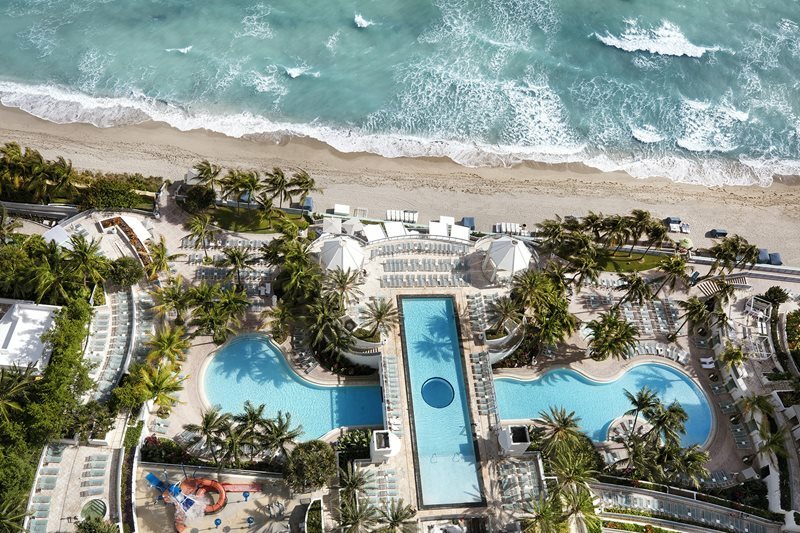 As the premier Starwood convention hotel on the beach in South Florida, the resort offers 32,000 square feet of meeting space for your Fort Lauderdale event.